The move comes in the wake of several sexual harassment scandals that have rocked the legal profession. 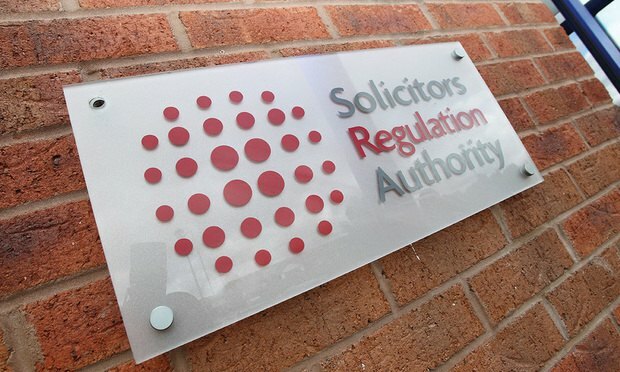 In the wake of several sexual harassment scandals that have rocked the legal profession, the Solicitors Regulation Authority (SRA), the independent regulatory body that regulates solicitors and law firms in England and Wales, has warned law firms not to use nondisclosure agreements (NDAs) to prevent the reporting of professional misconduct. The referral, which does not name the lawyer in question, comes a year after employment partner Mark Mansell was questioned for his role in drawing up the Zelda Perkins NDA.